Bed Bugs are one of the biggest pest problems people deal with. This pest is such a nuisance due to it’s ability to travel as a hitch hiker. 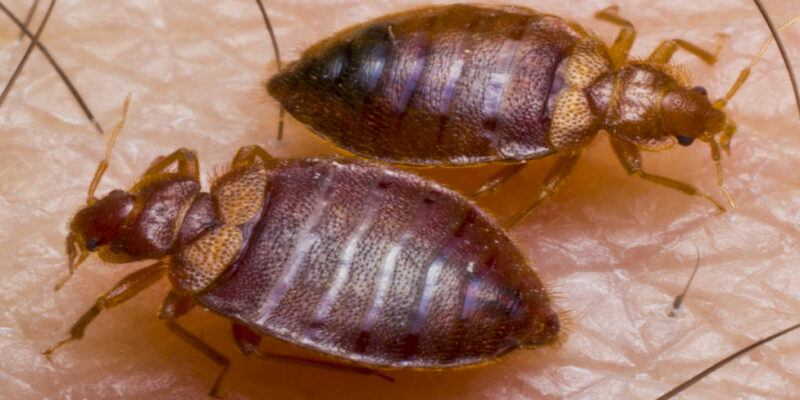 Go somewhere where bed bugs are present and it’s quite possible you could bring these bugs home with you. We have seen just about everything when it comes to bed bugs. Homes with thousands of these pests and nowhere to go trying to avoid them. If not treated properly bed bugs will never just go away. Treatment is always necessary to eradicate these pest bugs. The big problem most people face when dealing with bed bugs is who to have treat the home. Hopefully this blog will help you make that choice. EnviroTech can offer services that can have you bed bug free in as little as one day. We are able to heat the entire dwelling all at once where most of our competition cannot achieve this task. Many have to heat room to room leaving the possibility for bed bugs to migrate from the treatment. Our treatment is relentless and very thorough. 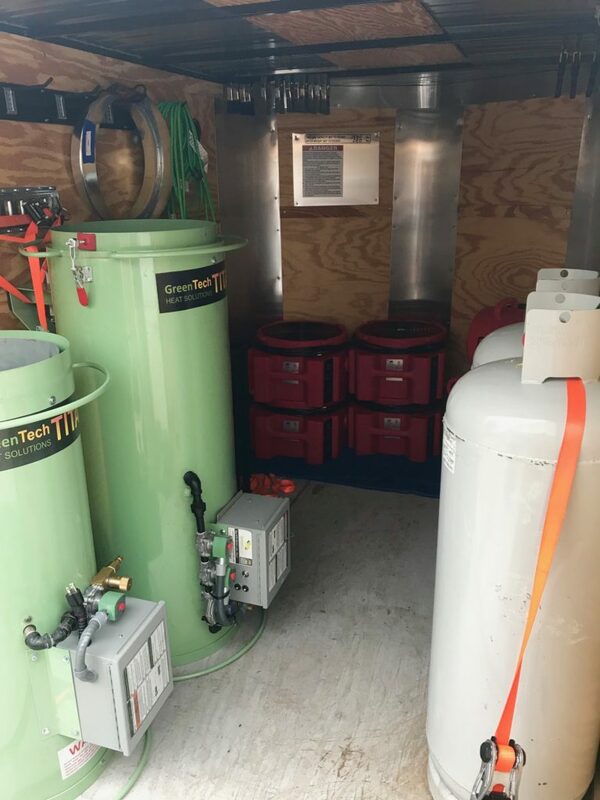 We also have very discrete vehicles and if the property is a smaller home or office space 1500 sqft or less we can provide service out of our service van rather then our service cargo trailer. Having portable electrical heaters and direct fire injection heaters give us the versatility needed for any bed bug infestation. We can treat apartments, hotels, log cabins, offices, larger homes, smaller homes. With an arsenal of three direct fire heaters and 18 supplemental air moving fans no job is too big. The beauty of all this is once set up we can easily achieve the KILL ZONE in a short period of time giving bed bugs nowhere to run. You can rest assured that the treatment will be done in one day, done properly and done with care. We have the experience, the knowledge, the right tools for the job and Guaranteed Results! EnviroTech Exterminating offers bed bug heat treatment services in all local metro Tulsa areas including Broken Arrow, Bixby, Jenks, Coweta, Owasso, Sapulpa, Sand Springs and more. We can also offer services in areas outside our local area. 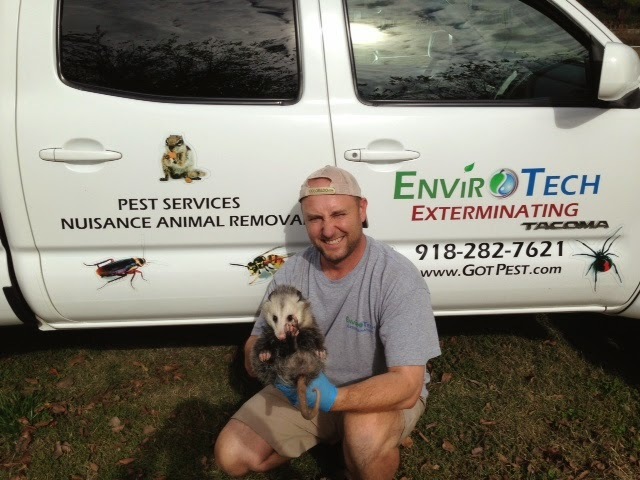 We are a state licensed and insured pest control company. Give us a call today at (918)-282-7621.